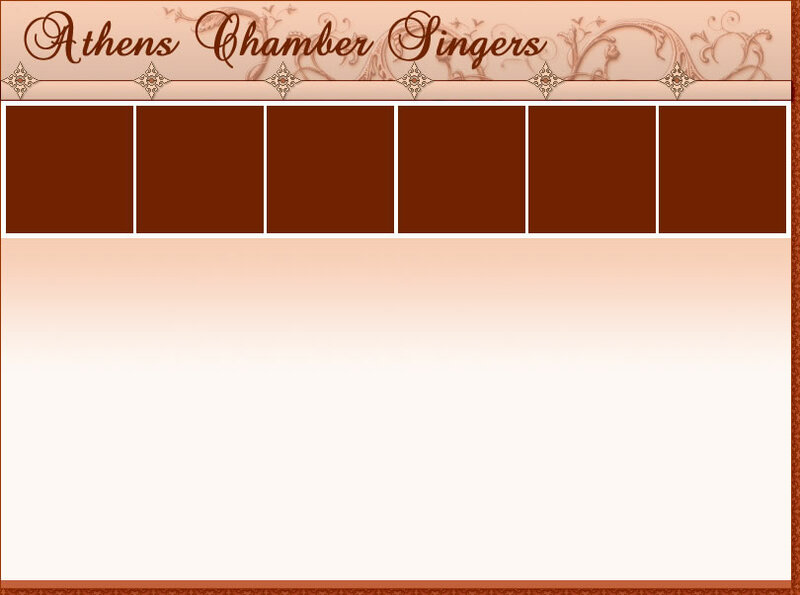 Athens Chamber Singers - Athens, Georgia - 706/353-6976 or e-mail kkelly@uga.edu. 1. Call 706-353-6976 (24-hour reservation line). If you get the recording, leave your name and phone number where we can reach you. We will call you back to take your reservation.